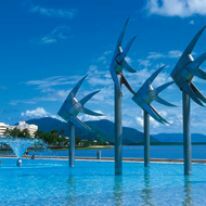 Cairns Festival - celebrating art, culture and the beauty of tropical living in Cairns, Queensland, Australia. 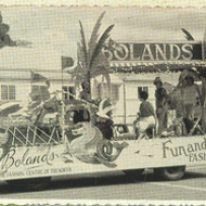 Come and find out how and where the magic of Cairns Festival all began. Cairns Festival is the perfect excuse to visit Cairns for a holiday celebration. Information for festival goers from out of town.